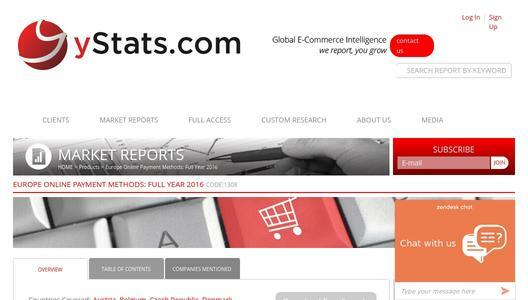 “Europe Online Payment Methods: Full Year 2016,” a new report from yStats.com, a secondary market research firm from Hamburg, Germany, includes important information regarding European online and mobile payments. 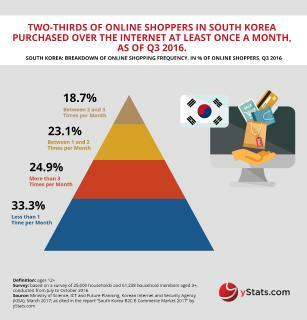 According to this report, debit and credit cards as well as PayPal are the most utilized online payment methods in Europe, but differences in preferences of shoppers in various countries persist. While bank cards and digital payment systems like PayPal are the top preferred payment methods across Europe, there are differences in both European sub-regions as well as among individual countries regarding online consumers’ payment method preferences. 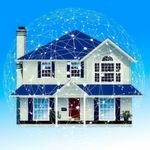 A survey cited in the yStats.com report shows that many E-Commerce consumers in Russia prefer credit and debit cards when buying online, but cash on delivery is still used by many shoppers. In Poland, about half of surveyed digital customers favor transfer via payment systems. 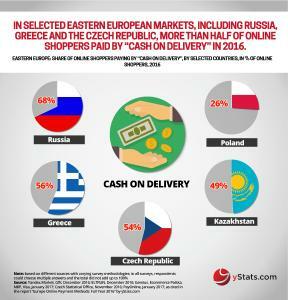 In contrast, online shoppers from other emerging markets including Greece, Kazakhstan, Romania, Czech Republic and Hungary prefer cash on delivery more. 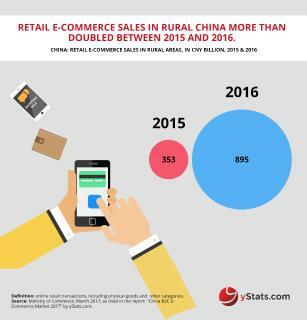 According to the yStats.com report, in an advanced market like the UK, nearly two thirds of E-Commerce customers use bank cards to make online purchases. Other advanced markets like Denmark, Austria, Belgium and France contain online consumers who also prefer bank cards. One outlier is Germany where E-Commerce consumers prefer invoicing, though this number of those who prefer invoicing is at a decrease. 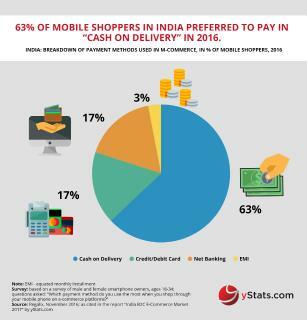 In 2016, more than half of E-Commerce consumers left a shopping cart because their desired payment method was unavailable.